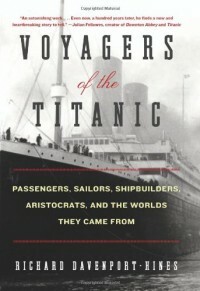 Voyagers of the Titanic: Passengers, Sailors, Shipbuilders, Aristocrats, and the Worlds They Came From - Richard Davenport-Hines - review - Books! I think I would have loved this so much more if it was a TV documentary. Sometimes it was just hard to tune into the story at some points because it was kind of boring. The descriptions of the sinking and the aftermath were much more interesting than the descriptions of the passengers and the building of the ship. The title really does suit this story well. 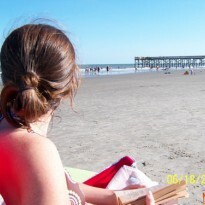 Sometimes it felt like the story jumped from person to person to person very quickly and abruptly and I was left wondering who I was reading about.